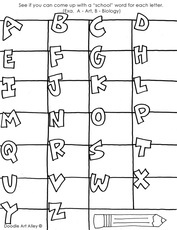 The ABC's is one of the first thing a child learns. 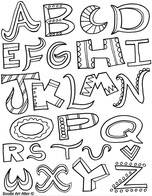 These fun coloring pages and printable will make learning the alphabet fun and exciting. These pages can be used in all kids of different ways in the classroom and at home. Enjoy!